Since we are a working farm, we are not always available for phone calls. Please leave a message and we will return the call as promptly as possible. RidgeBridge Farm is an Avon, Ohio historic landmark. 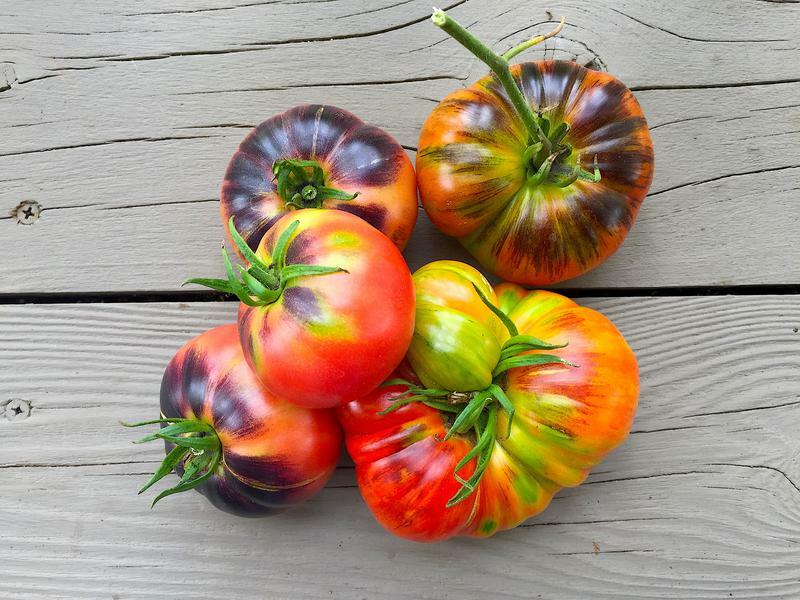 This farm boasts a unique history, and for decades has been known throughout the region for its abundant harvests of heirloom tomatoes. The farm has been prominently featured in magazines and newspapers over the years, and until recently, enjoyed a loyal following at the North Union Farmer's Markets throughout Greater Cleveland. 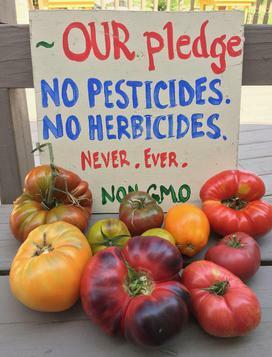 For decades our farm pledge has read: No Pesticides. No Herbicides. Never. Ever. In recent years, our farm has transitioned from market growing to a nursery for local, heirloom and open pollinated garden plants. 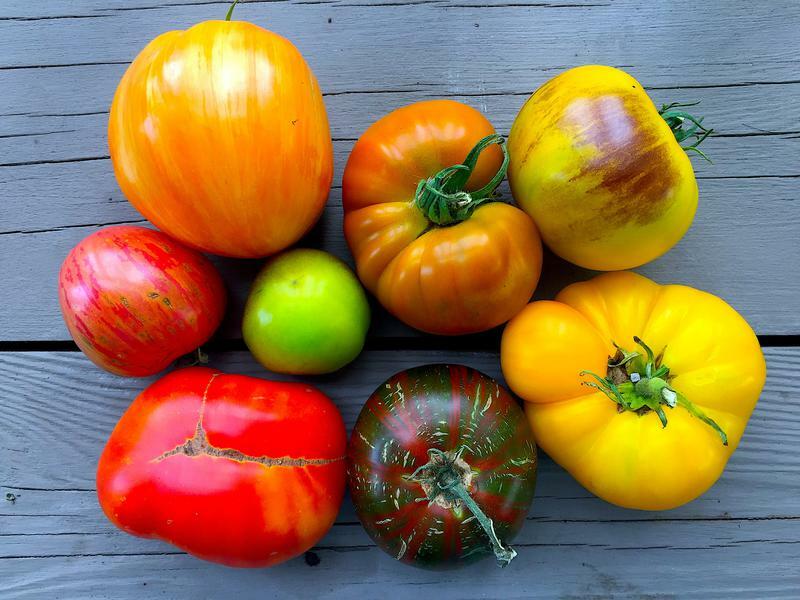 Annually, we offer over 100 varieties of heirloom tomatoes, selling directly from the farm and at local plant sales. Each season we add new varieties, including specialty artisan and dwarf types, while honoring our amazing offering of true historic heirlooms. Read more about our Annual Seedling Sale. Much of our seed stock is hand collected at RidgeBridge Farm. 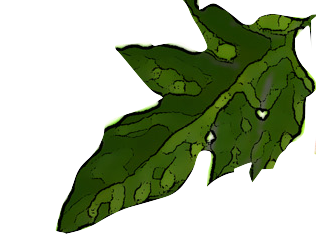 We also use trusted seed sources that align with our principals of sustainability. Our seedlings are grown in our greenhouses from organic seed and potted in organic soil medium. Our healthy seedlings are sold in 4" pots and are available late April through early June. Click for pricing.